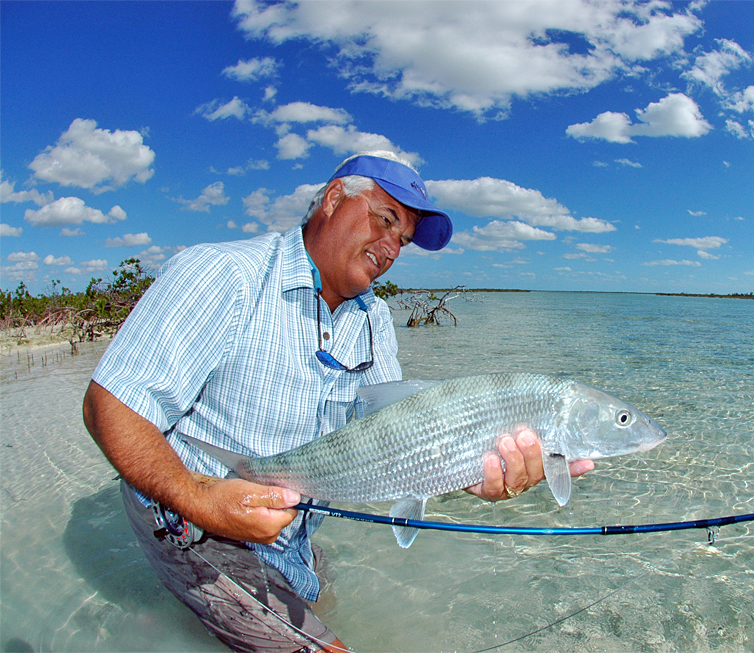 From learning casting techniques to locating where the fish prefer to dine, at our fly fishing schools you will learn what’s necessary to be successful. Our staff is among the best in the industry. 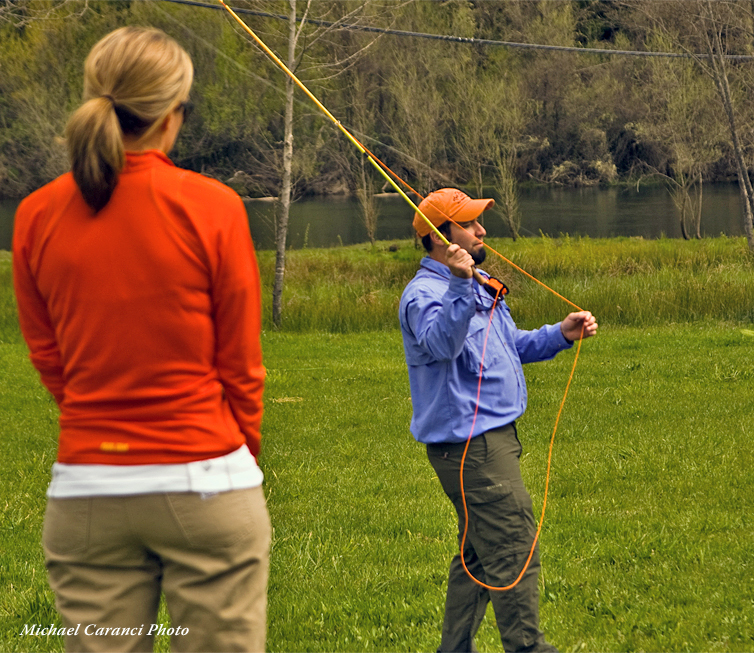 Mel Krieger, the guru of flycasting instruction, trained our instructors in his methodology. 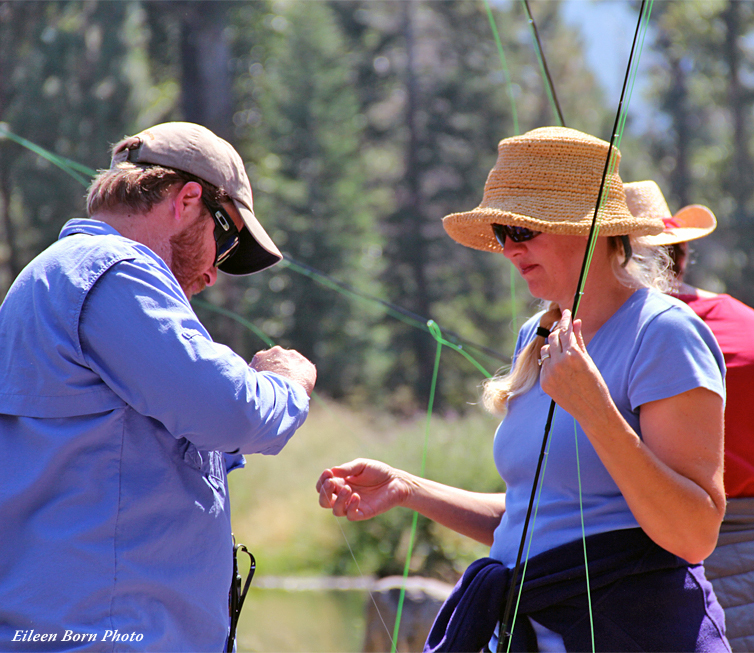 All of the teaching staff has been certified by the Federation of Fly Fishers as Casting Instructors or Master Instructors. 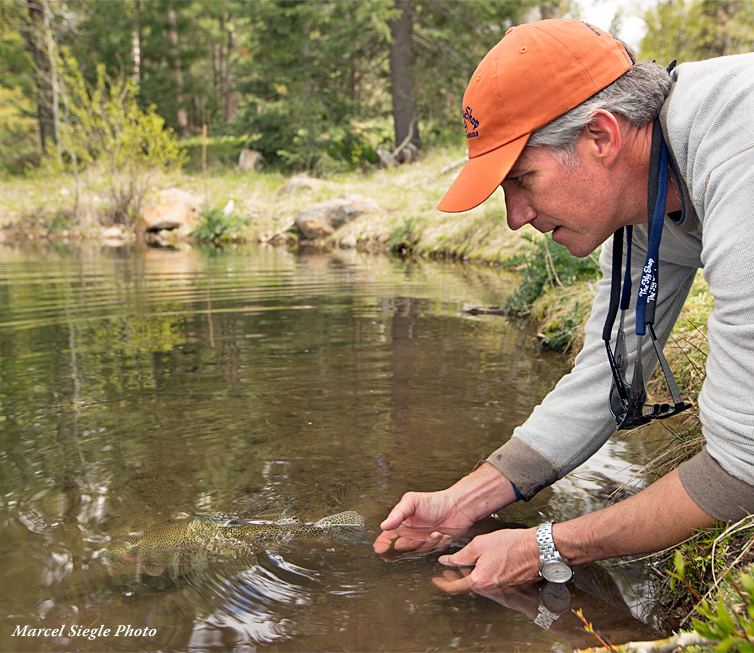 Our classroom campus is at our own Antelope Creek Ranch on the north slope of Mount Shasta. 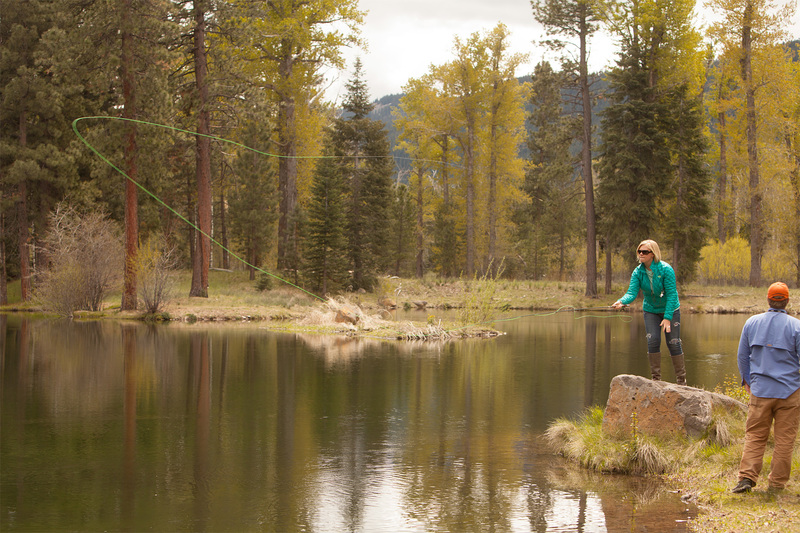 The classroom includes two miles of private stream and two pristine, trophy trout lakes. 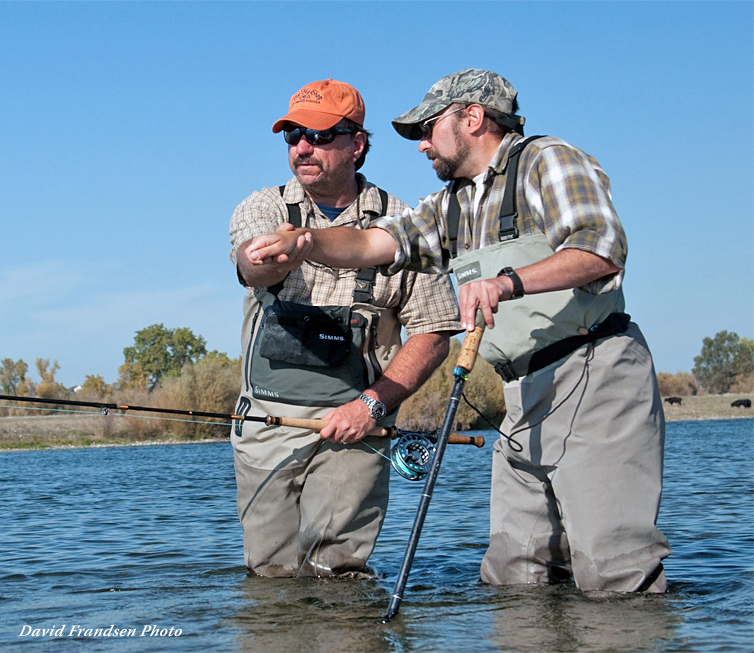 Students will put their lessons immediately into practice and reinforce their new skills on trout-filled, fisherman-friendly waters. Students will enjoy wonderful accommodations, delicious meals, and are taught in an informal lodge atmosphere. Non-student companions are welcome to come along for a modest fee. All equipment, meals, lodging, instruction, workbooks and study guides are included in our very comprehensive schools.